A precision-designed ultra wide-angle, L-series lens with a rectilinear design to correct distortion. With a wide angle of view and a fast aperture, this lens is ideal for capturing landscapes or reportage. A high performance lens with Image Stabilizer and an f/2.8 aperture, perfect for low light and travel. A wide-angle lens with a large maximum aperture, makes this lens ideal for hand-held shooting in low light. A compact pancake lens that, with a fast aperture that is great for travel and general photography. Affordable STM lens, with a fast f/1.8 aperture for general, low light and portrait photography. High performance, f/1.4 aperture USM lens for general, low light and portrait photography. Professional L-series, f/1.2 aperture USM lens for low light and extreme depth of field control. A medium telephoto USM lens ideal for portraits and indoor sports thanks to its wide aperture of f/2. A high-performance full-frame macro lens with f/2.8 aperture, that’s also great for portraits. 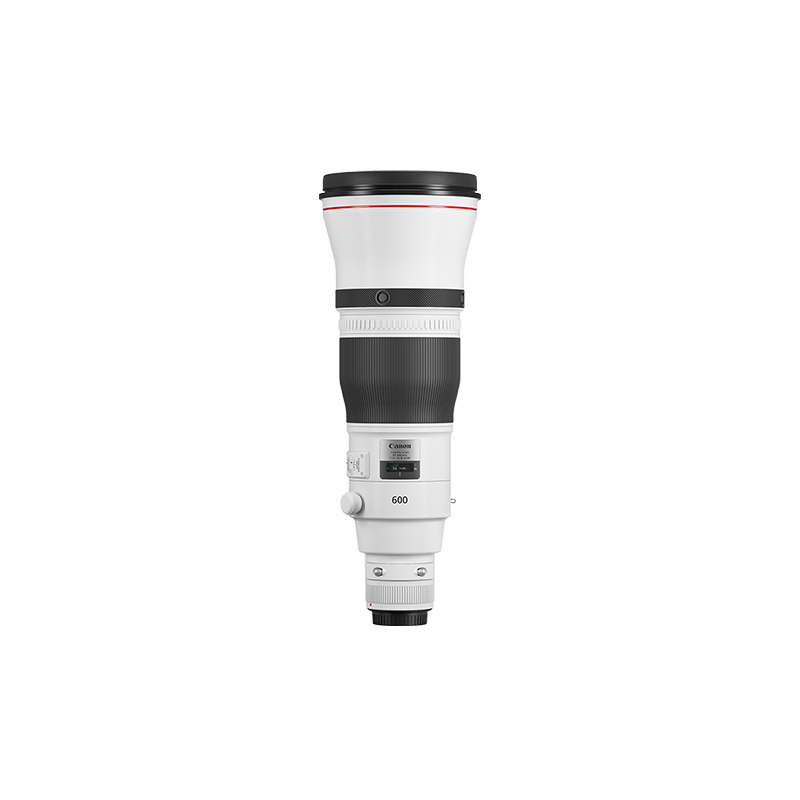 A professional telephoto L-series lens with wide f/2 aperture ideal for portrait and low light photography. A professional, L-series, f/2 aperture telephoto lens, with Image Stabilizer for low light and indoor sports. A professional, L-series, f/2.8 wide aperture telephoto prime lens. The professional, L-series super telephoto sports lens with a wide f/2.8 aperture and Image Stabilizer. A portable, L-series lens with Image Stabilizer and f/4 aperture. An ultra-high-performance L-series super-telephoto lens, with Image Stabilizer for steady results. A super telephoto lens with Diffractive Optics for a more compact, lightweight, high performance sports lens. A compact super-telephoto L-series lens with f/5.6 aperture USM lens for outdoor sports and wildlife. An ultra-high-performance L-series lens, with Image Stabilizer and f/4 aperture, ideal for wildlife. An ultra-high-performance L-series lens with Image Stabilizer and a fast f/4 aperture, perfect for wildlife. An extreme super-telephoto USM lens, ideal for capturing smaller subjects over long distances.